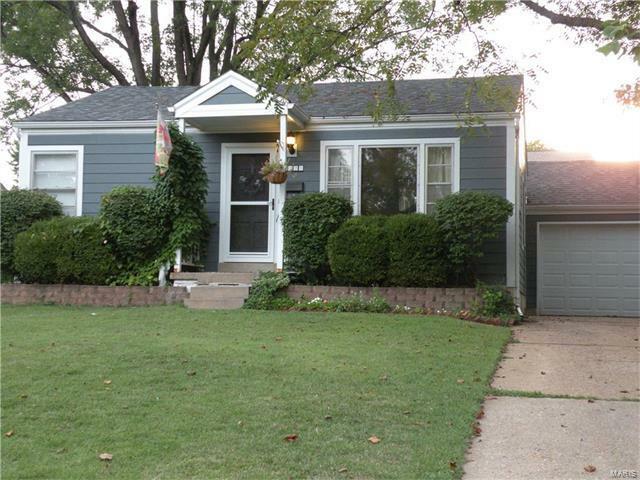 Come see this charming Kirkwood home. This house is a must see!! With the character you would expect in Kirkwood, this home is nestled in a quiet neighborhood yet conveniently and centrally located. The curb appeal will grab you with beautifully landscaped and manicured yard, one-car attached garage & fully fenced back yard, perfect for entertaining. This Charming cottage style house has updates galore! Walk out to your backyard oasis big and beautiful with lots of room!!! With this well kept home, you will find everything Kirkwood has to offer. Hurry! This house will not last long at this price!! Finished Lower Level with extra Bedrooms. Manchester east from 270, left on street, or Manchester west from Lindbergh to right on street.